Do you have a limited amount of land but big storage needs? 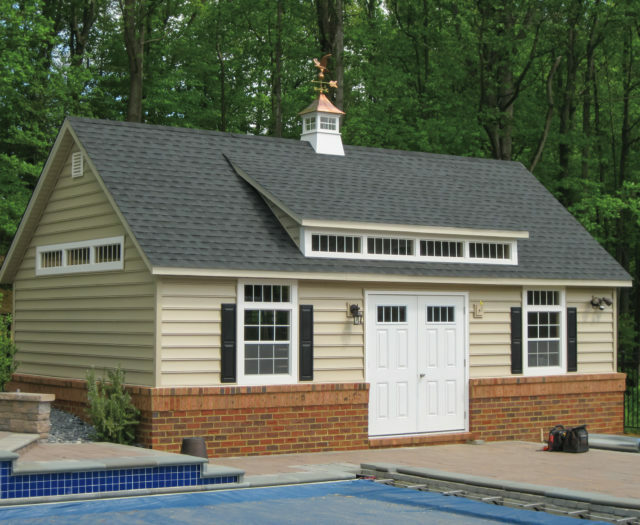 A 2 story shed from Creative Outdoor Sheds is the ultimate solution for getting the most out of your property! 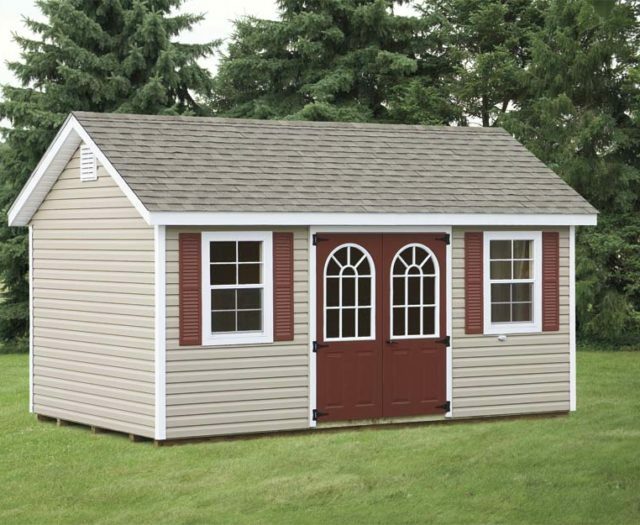 Although we do offer a variety of one story custom storage sheds for sale, if you’re looking for the best way to get even more space from one footprint, a 2 story shed is the way to go. 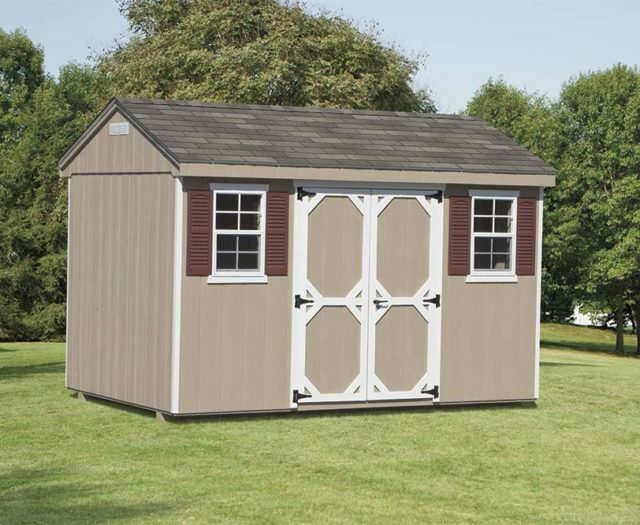 Budget-friendly and built catered to your liking, a double high shed built for you from our Amish master craftsmen is an addition to your life that you will not regret! With twice the space comes twice the storage. 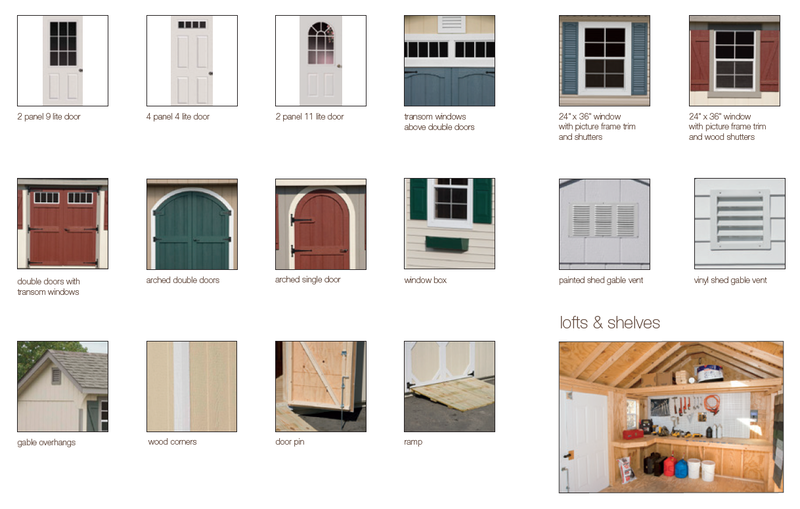 Both the first and second floors of our Maryland shed’s interior offer versatile storage or living space that can be used in a multitude of ways. 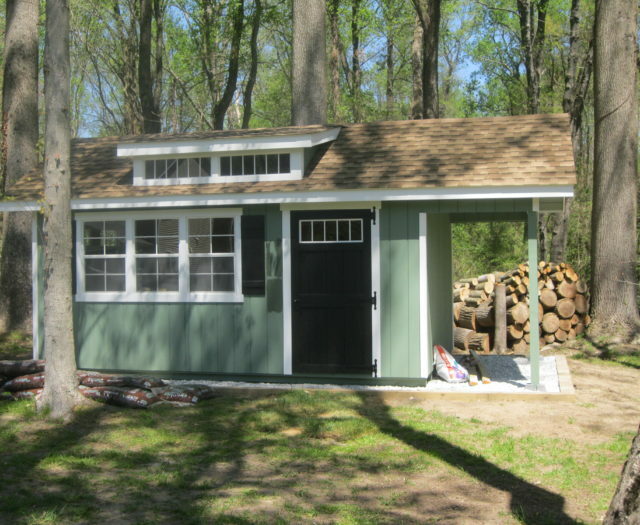 In addition to standard storage, this style of custom shed can be transformed into a children’s space, a private studio, or even a residency! 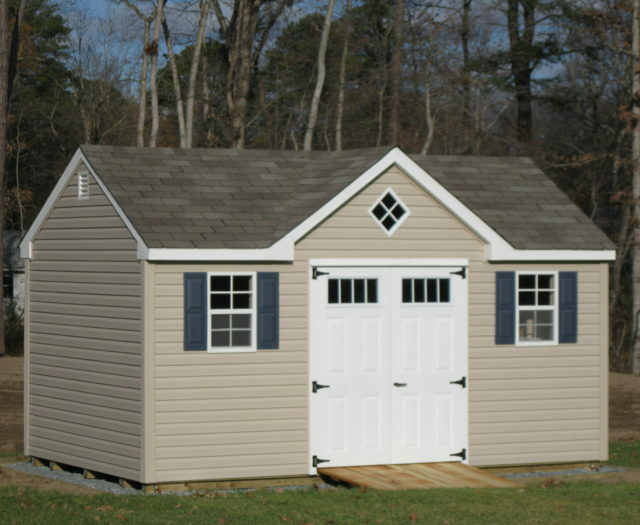 The high ceilings we can create on these 2 story storage sheds allow for easy access and a beautiful final look from the outside. 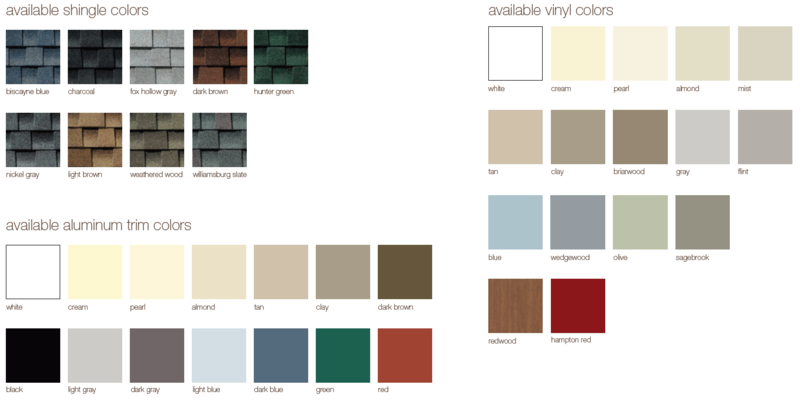 Creative Outdoor Sheds has everything you need to help make your shed, garage, and other outdoor structure dreams a reality. 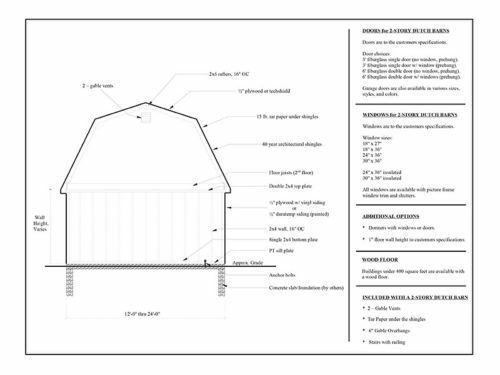 Contact us today to discover more about our double high sheds and other products. 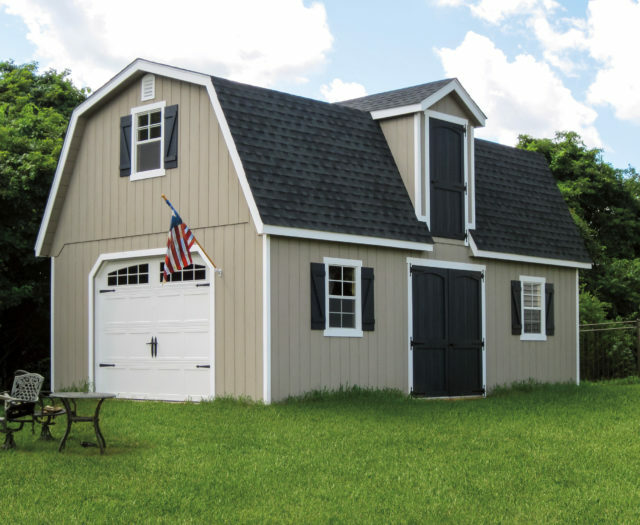 We are proud to be your local, reliable Amish shed builders in Maryland!